Like Chef Chrissie said, you can’t really know if you dislike a food until you’ve eaten it prepared by somebody who knows what they’re doing. And conversely, you know you really like a food if you enjoy it even if it’s prepared by a dolt. I can’t remember ever eating a Brussel sprout that I didn’t like. And I’m including school cafeterias and hospital food. But why is it that they can be so problematic? How is it that you can take a perfectly innocent vegetable and overcook it literally into a weapon of mass destruction? Cut the sprouts some slack. It’s not their fault. They come from a bad family. You go on with your bad self, Mr. Wizard. 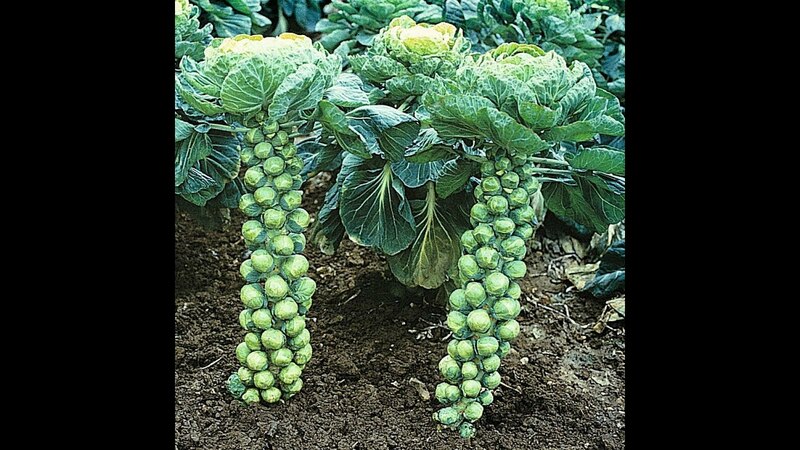 Brussel sprouts are among a group of veggies like broccoli, horseradish, and mustard that contain something called glucosinolate sinigrin, an organic compound that contains sulfur. That is why you can smell the rotting cabbage left in the field after harvest, even when it’s a couple miles away. It’s also why when someone in an apartment building overcooks broccoli, the whole floor knows about it. 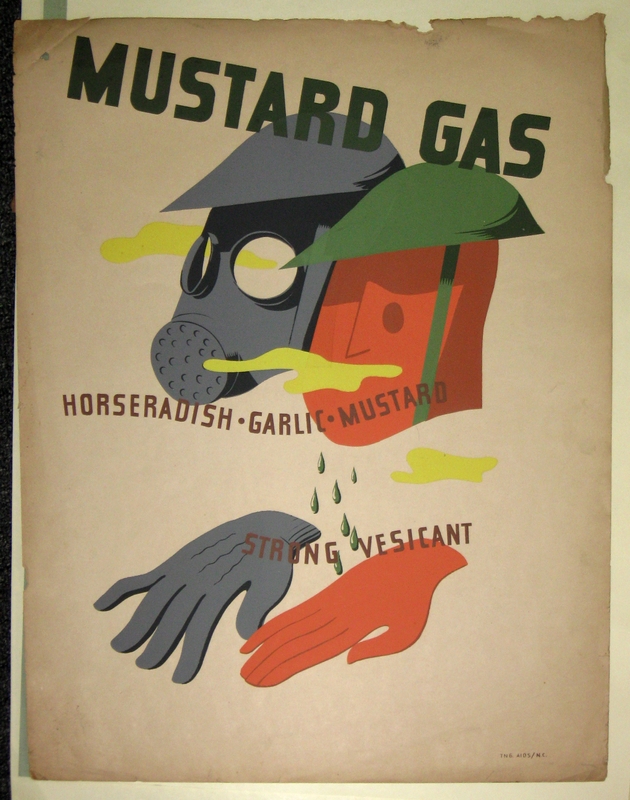 It’s also partially responsible for a little something called mustard gas. 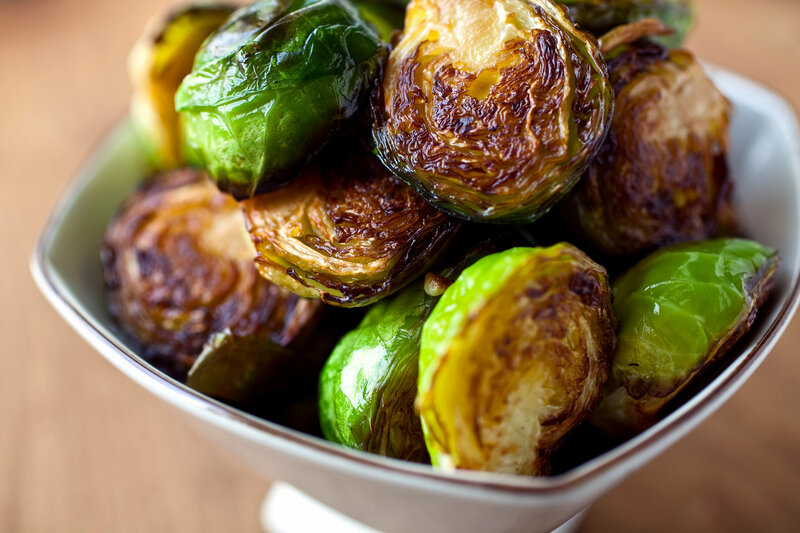 But Brussel sprouts are full of really healthful things like vitamins C, K, and B, folic acid, dietary minerals, and fiber. 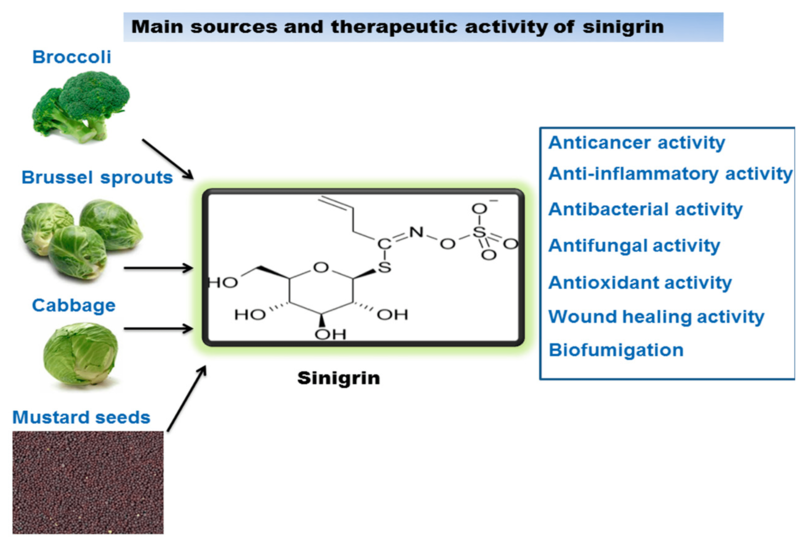 They contain phytochemicals as well, which may have anti-cancer properties. 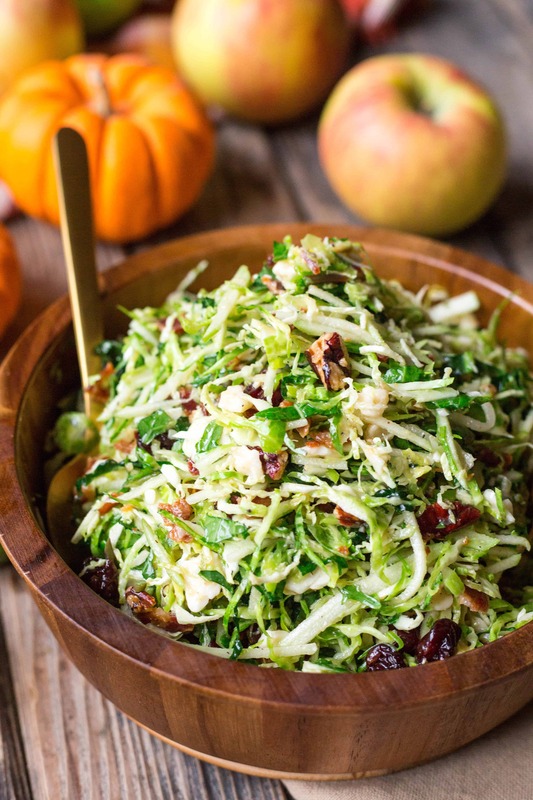 Sprouts are super versatile. They’re even good raw. Whisk together dressing ingredients, then refrigerate for at least one hour. Toss all slaw ingredients except bacon. Mix in dressing a very little bit at a time (You want it a little dry because the sprouts will leach out water as it sits. Refrigerate for 2 hours up to overnight. When ready to serve, sprinkle crumbled bacon on top of each serving. Serves 6-8. When cooking them, you usually need to blanch and shock the sprouts. Get a big pot of heavily salted water up to a rolling boil. Put your cleaned veg into the water and cook on high until they are a bright green (3-5 minutes). While they’re blanching, fill a large bowl with cold water, lots of ice, and 2-3 tablespoons of salt. Using a slotted spoon, place the now blanched sprouts into the ice water and let them soak there until they are completely cool (this is called shocking). Drain, then use them for any cooked preparation. I have recently found a recipe that I am loving. Throw all the ingredients into a large skillet. Cover, and cook on medium-high until sprouts are barely tender. Uncover and cook, turning frequently until wine has cooked off, and each sprout has a couple chocolate brown sear marks (about 7 minutes or so). Watch carefully so they don’t burn. Serves 4-6. Once you clean and blanch your sprouts, you can finish them in any manner that tickles your fancy. But I strongly suggest that you don’t steam them and cover in hollandaise. I had a craving when I was pregnant and was sick for a week. I swear, at the end, I was revisiting food I had eaten in kindergarten. Just don’t do it.